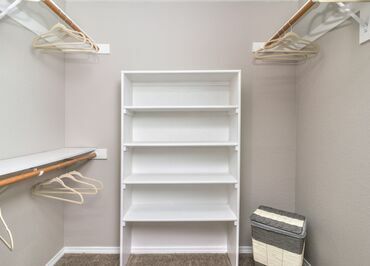 Arbor Heights Apartments is ideally situated in Tigard, Oregon, offering newly remodeled one, two, and three bedroom apartments designed with you in mind. 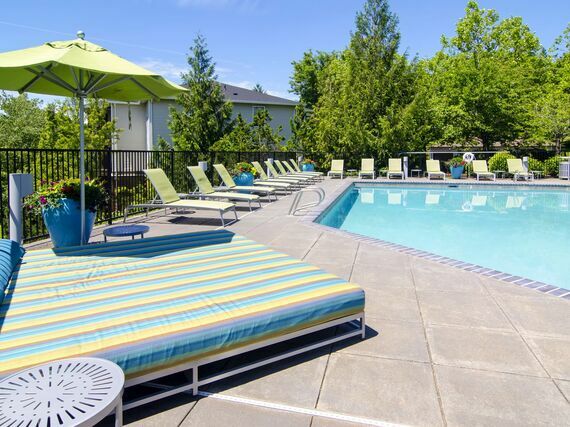 Take a refreshing dip, or just lounge around the resort-style pool and fire pit. 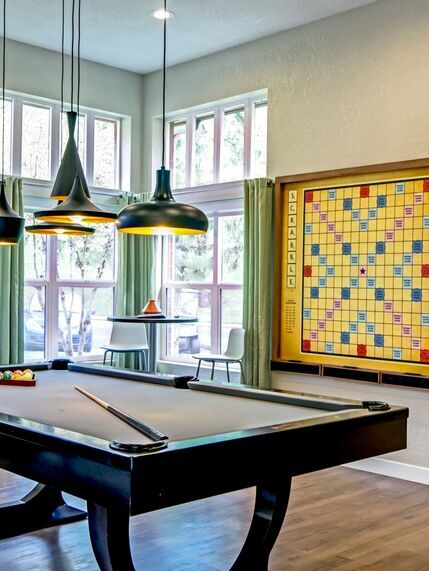 Get a full body work-out in the fully equipped fitness center or test your mental skills in the clubhouse with a game of pool, shuffle board, or giant Scrabble. 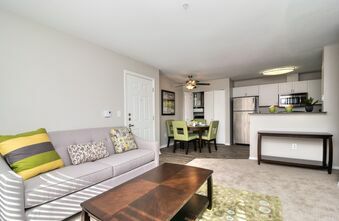 You can always recharge in the lounge after a long walk with your furry family member since Arbor Heights Apartments is a pet friendly community welcoming dogs and cats. Location is key! 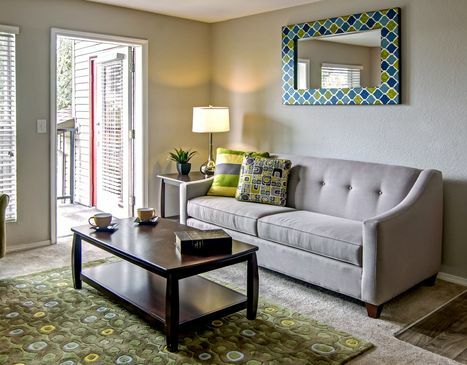 Arbor Heights provides commuters with instant access to Interstate 5, Highway 217, the commuter rail, local shopping, restaurants and entertainment venues. 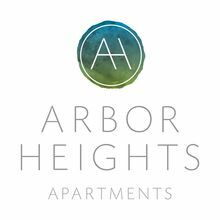 Arbor Heights Apartments welcomes you with so many luxurious amenities you'll never be at a loss for something to do. 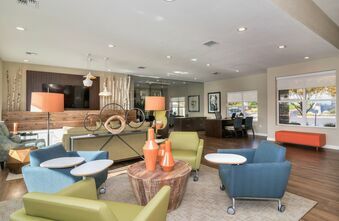 Make a new friend over a game of pool in the clubhouse or just stop by for some coffee while you browse the internet on the business center wi-fi. If fitness is more your speed, try a challenging course on one of the spin bikes built-in training programs or do some laps in the pool. 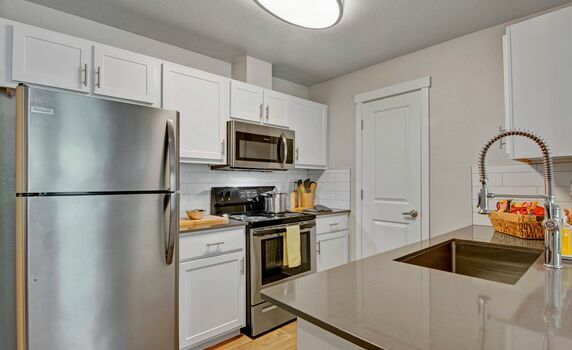 When you're done with all the communal amenities the luxury continues to the beautifully appointed apartments that feature stainless steel appliances, quartz counter tops, built-in microwaves and huge walk-in closets.